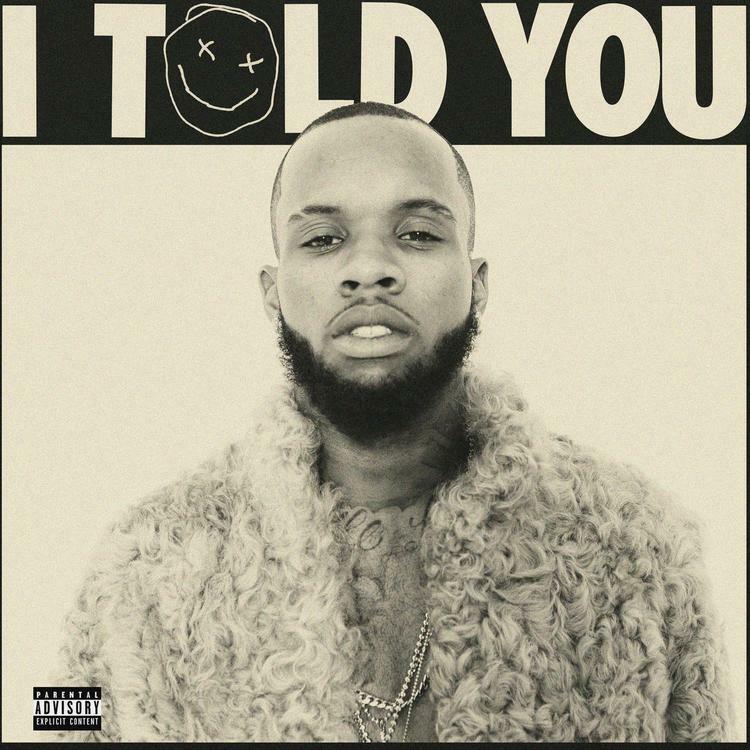 Tory Lanez's debut album I Told You is now out on all platforms, including a Target physical release that includes two bonus tracks, "Come Back To Me" and "Honda Civic." He uses a Honda Accord as his getaway card in "4am Flex." Dude is all about the Hondas. "Come Back To Me" has made its way on the internet. An infectious love song that combines Lanez' soaring vocals with an electric piano groove and 4-on-the-floor kick, the song could have been easily poised for radio rotation had it been pushed as a single ahead of the album's release.